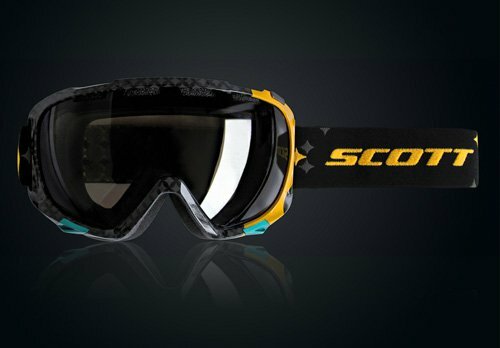 Ketchum, ID, October 5th, 2010 &mdash; SCOTT SPORTS and skiing&rsquo;s most progressive skier, Tom Wallisch, have teamed up to create the first ever Tom Wallisch Signature FIX Goggle. Wallisch worked with SCOTT designers who used his Pittsburgh background to create a goggle that incorporates Pittsburgh Steelers inspired print, penguins and Wallisch&rsquo;s own pretzel insignia. &ldquo;I was pumped to have so much involvement in designing my own goggle. The FIX is definitely the best goggle I&rsquo;ve ever worn and the graphics SCOTT came up with are just what I wanted. I&rsquo;m stoked!,&rdquo; remarked Wallisch. The Tom Wallisch Pro Model FIX is based off the highly successful Fix Goggle and features SCOTT&rsquo;s proven Natural Light (NL) &ndash; 32 lens. The Wallisch Pro Model is set to hit stores in limited quantities mid November. 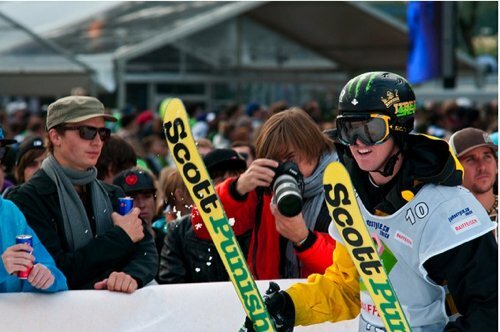 Look for Tom stepping it up this winter on his SCOTT Pro Model FIX, Punisher Jib skis, and Team Issue poles. SPY is happy to announce that Pittsburgh’s proudest ski export and Good Company co-founder Tom Wallisch will officially be backing SPY’s goggles and sunglasses in the coming season.